Our studio is a cosy little piece of the Orient in the North. 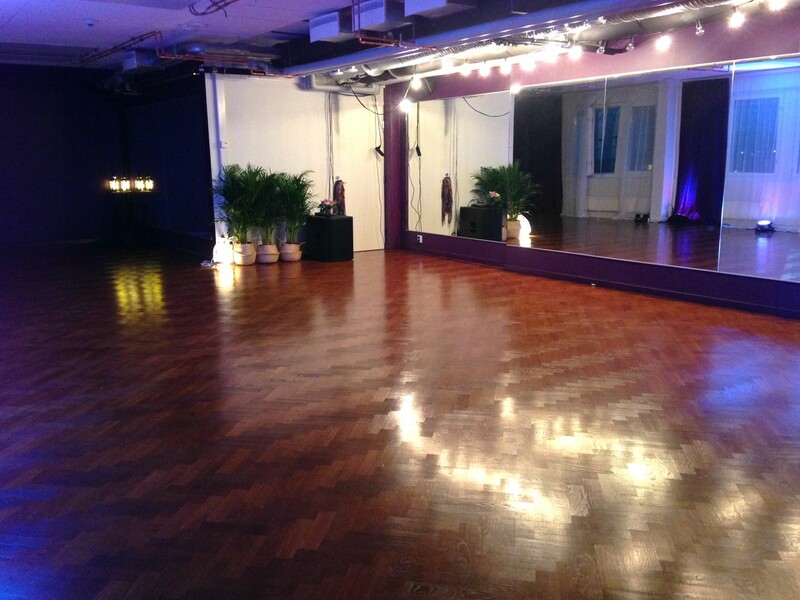 A totally renewed space, quality materials and authentic deco from Egypt give a feeling of luxury to your yoga or dance training or even a small private party. 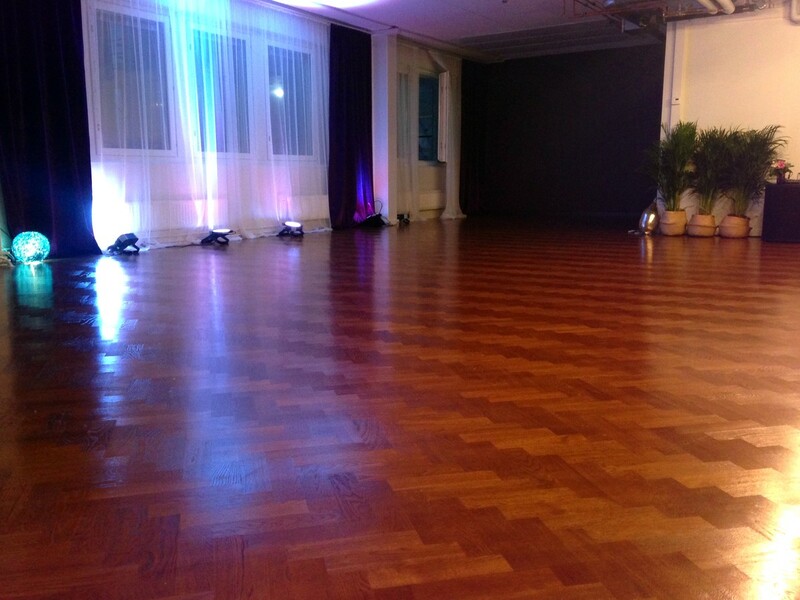 The studio has 140m2, the dance space occupying 75m2 with over 12m of mirrors. A quality sound system, portable spotlights and an elastic fishbone parquet make training convenient. The lounge is separated with a soundproof glass wall. A golden curtain hides the dressing area as well as a functioning kitchen. Depending on your need, 24 yoga mats, 30 chairs, kitchen ware including champagne glasses and some extra deco are available for your use. For classes the space fits up to around 25 people, for parties and other gatherings even 100 people are well accommodated. Our studio is easy to reach, the Kalasatama metro station being just 100m away. The rent range is 20-50€/h + VAT, depending on the time and type of usage. Contact us at info@helsinkioriental.fi or 050-3617840 and let's discuss the details!